If you are paying or receiving spousal support as part of an Ohio divorce, you might be wondering about the possibility of terminating that support. There are a few grounds for termination of spousal support in Ohio and a few ways to effect that termination. Remarriage – Unlike in many states, remarriage does not result in automatic termination of spousal support in Ohio. However, it is strong grounds for termination. If a receiving spouse remarries and has additional support from his or her new spouse, the court will likely find it appropriate to terminate spousal support from his or her former spouse. Cohabitation – Cohabitation refers to a long-term living arrangement between two unmarried people in which they share living expenses. This is also not automatic grounds for termination of spousal support, but it is again a strong reason for a court to change or terminate spousal support. Change in Circumstances – If the paying spouse’s or receiving spouse’s circumstances change significantly, such that the existing spousal support is no longer appropriate, the court could order modification or termination of spousal support. For instance, if the receiving spouse comes into a large sum of money, he or she likely does not need support any longer. Death – Absent contrary language in the divorce decree (which is rare), alimony does automatically terminate upon the death of either spouse in Ohio. The paying spouse is generally not obligated to pay into an estate, nor is the receiving spouse entitled to payments from an estate. When you have grounds for termination of spousal support, you have a few options for following through with that termination in Ohio. Agreement between the spouses – If the spouses are able to come to a mutual understanding that spousal support is no longer necessary or appropriate, they can agree together to terminate it. The court that ordered the support will almost always honor this agreement and enter a new order to reflect the termination. Mediation – If the spouses cannot agree on their own, mediation can always be used to attempt to come to an agreement. Any agreement reached in this manner will also be almost always honored by the court. Petition the court – If the spouses do not agree about changing or terminating spousal support, one of the spouses can move the court for an order terminating it. Both spouses will have to argue their sides, and the court will decide what is appropriate. 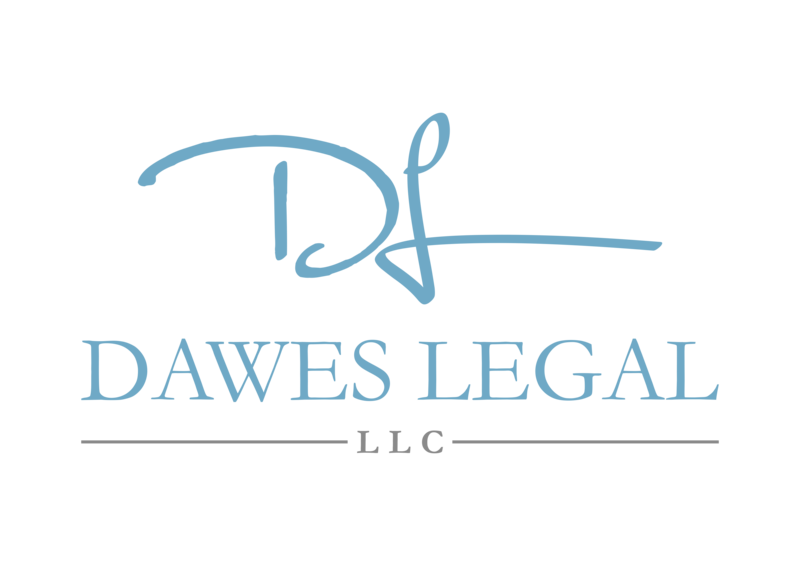 If you are considering termination of your Ohio spousal support or are worried your support might be terminated, contact Dawes Legal, LLC, today. You can schedule a consultation with experienced attorney Shannon Dawes by calling (614) 733-9999.